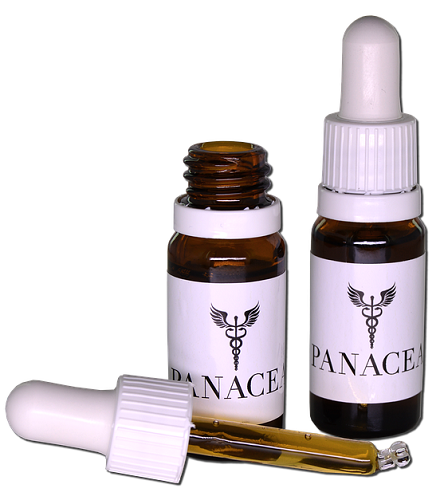 These full-spectrum products may also contain small amounts of THC. Still, it should be said that industrial hemp is regulated at 0.3% THC concentration, which will generally not cause psychoactive effects. Full spectrum CBD is created by extracting the whole source plant to oil, which brings all of the other properties and molecules along with it. 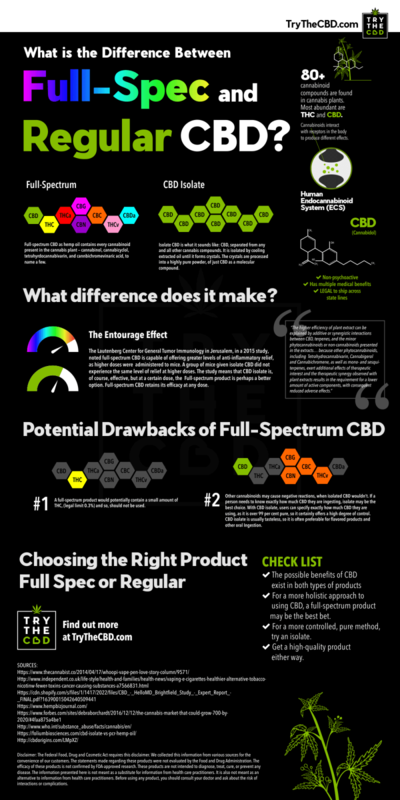 Click Here for a Great Visual Representation from Try the CBD of the Difference.